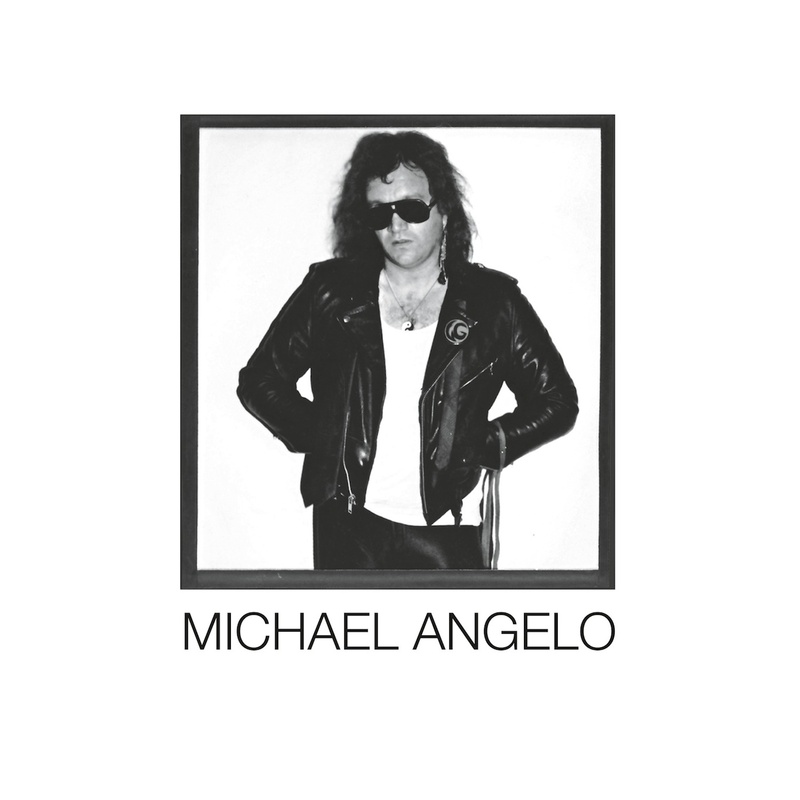 Unlike many self-created obscurities rescued from the margins, Michael Angelo (aka The Guinn Album) isn’t the effort of some fanatical, ponderous bedroom wiz delivered with passion in lo-fi, but a fully-fledged pro-studio recording executed by multi-instrumentalist and full-time session man in mid-to-late ‘70s Kansas City, MO, Michael Angelo Nigro. 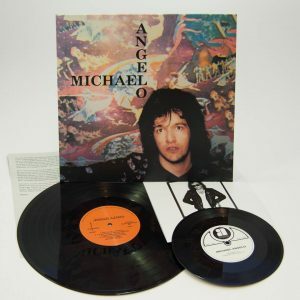 An enigmatical exemplar of subterranean overachievers, Michael created the album as a labor of economy during studio off-hours when he was given free reign, and since its discovery by fringe-searchers it has been christened a heavy-hitter in the pantheon of “out-of-time” treasures. 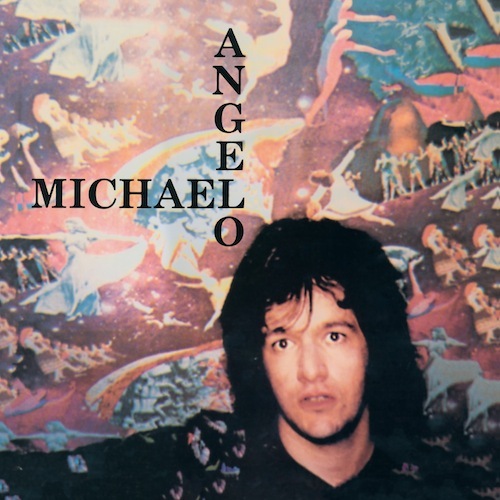 Self-produced and nearly fully self-created (with drums handled by Frank Gautieri), Michael Angelo is a staggering, hook-filled, inner space hi-fi snapshot of dreamy folk-rock, Anglophile-pop and light psychedelia, filled with contemplative, arresting lyrical imagery and carries little to ally it to its time (spare some shimmering keyboards). 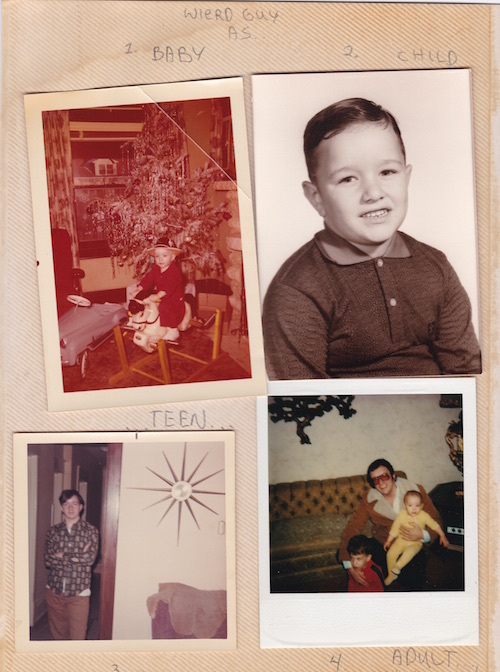 Sprouting in the mid-‘50s, Michael’s head was first turned by Joe Meek-produced “Telstar” by the Tornados in 1962, and later listened closely when the Beatles put the whole world on its ear. Gifted his first guitar by a doting aunt at age 11, soon the prodigy gained six-string proficiency, began his first furtive attempts at songwriting, and taught himself to play bass, harmonica, and piano over the next few years. The typically teenage pursuit of fronting his own high school band followed, Norwegian Wood, and several other short-lived combos followed. 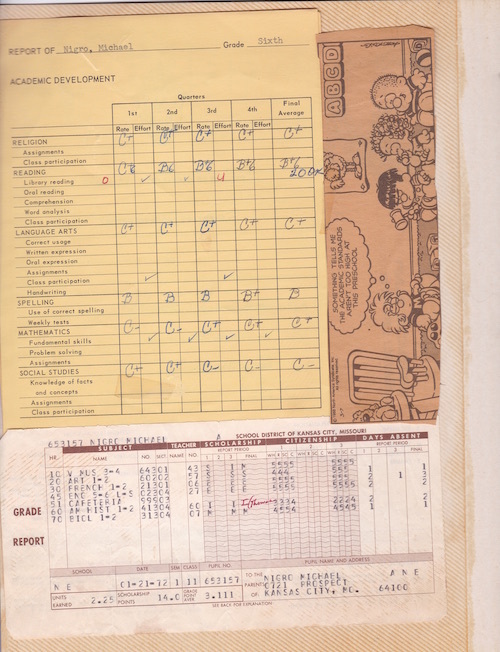 Next, via an ad in a Kansas City newspaper, he happened upon the opportunity of studio work at age 20. 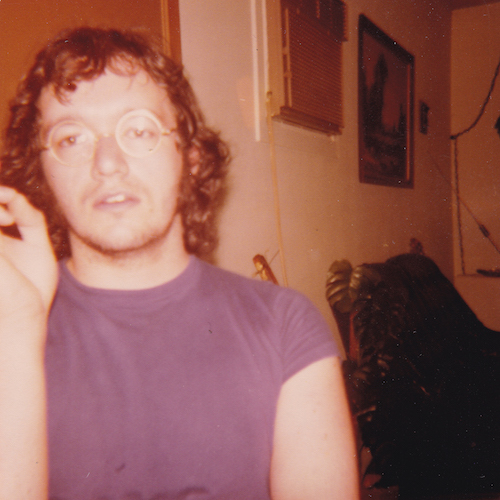 During the next few years at Liberty Recording—where Michael Angelo was recorded in 1976—and Big-K (where it was mixed in 1977) he worked steadily, and the eponymously titled debut LP was released on the Big-K subsidiary Guinn Records in 1977. The recently departed historian and Acid Archives editor Patrick Lundborg rated Michael Angelo in his Top 10 favorite private-issue releases, and original copies of this obscurity have long traded for close to four figures. The more affordable versions previously available have been shoddy bootlegs with poor sound. While the original master tapes vanished decades ago, this edition has been treated to a new re-master from a sealed original mint copy — and with Michael’s full involvement and blessing — rendering it as near the sound of the original LP as possible. No longer with the need to pay near four-figures for the full experience, we can now all drift within a sea of dreams with Michael Angelo.